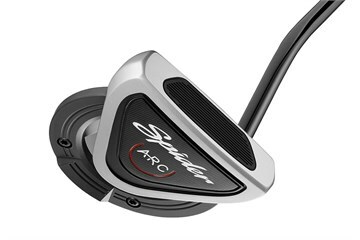 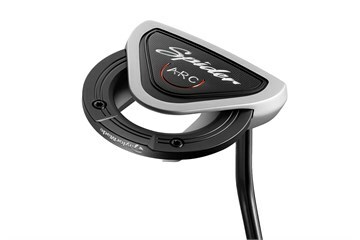 The TaylorMade Spider ARC putter is an ultra-high MOI Spider putter for better stability and alignment, and faster forward roll. 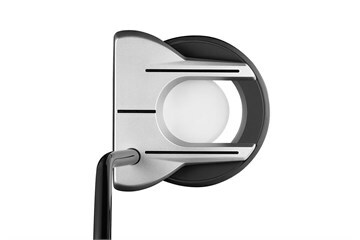 The face stays square to the path through the stroke thanks to a lightweight aluminun body paired with a heavy 304 Stainless Steel ring whih sits behind the face. 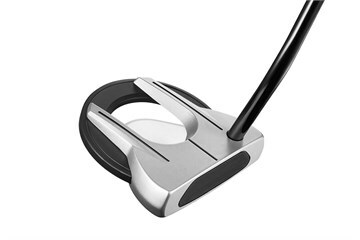 Better distance control from a Soft Suryln Pure Roll™ Insert which reduces the skid phase of the putt. 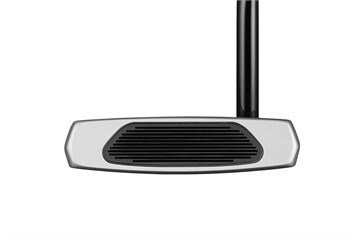 Create a unique and easy connection to stroke path with a combination of sightlines and a connect-the-dot alignment aid.